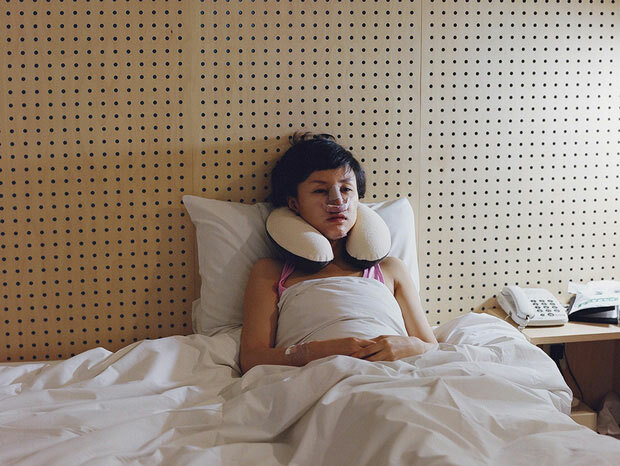 Brooklyn-based photographer Ji Yeo believes beauty is integral to human nature. Her current works focus on ideas of beauty in contemporary culture, specifically on how women come to define and enforce an ideal of beauty on themselves. 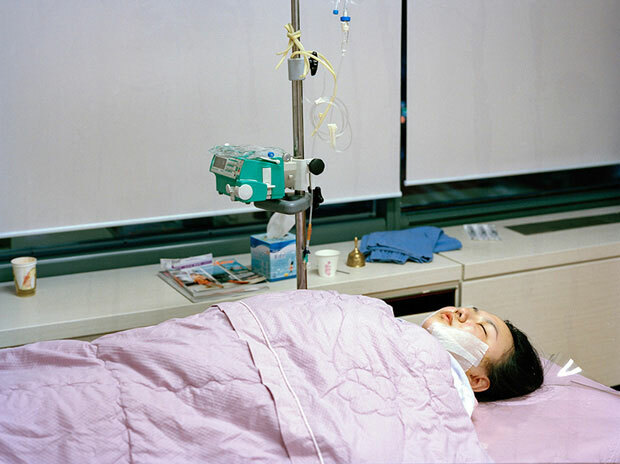 Beauty Recovery Room is a recent series of photographs that were taken in Korea directly after women had undergone plastic surgery operations. 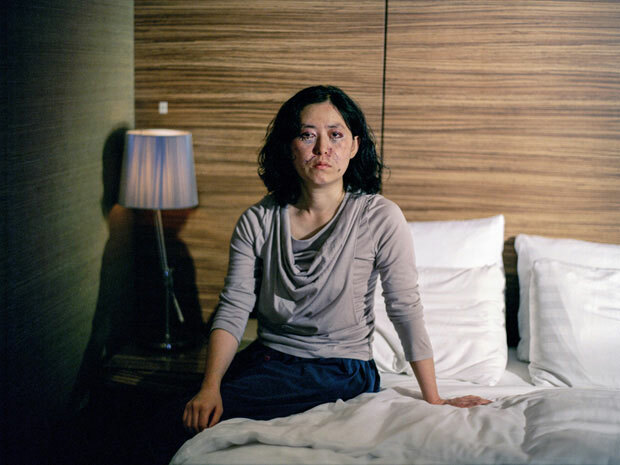 Raw and honest, these images are difficult to look at yet hard to turn away from, each one revealing the physical cost that many Korean women bear by adhering to social pressures of attaining beauty—specifically, a more Western look.